The time has come for DJ KHALED to shake up the airwaves once again and kick off the campaign for a brand new album. His last couple of projects Major Key and Grateful have been on a totally new level since his newfound fame and success and whatever’s next is sure to be the biggest thing he’s ever done once again. Khaled has revealed that his next studio album will be called Father Of Asahd. Not only that, but he serves up first dose off the project. 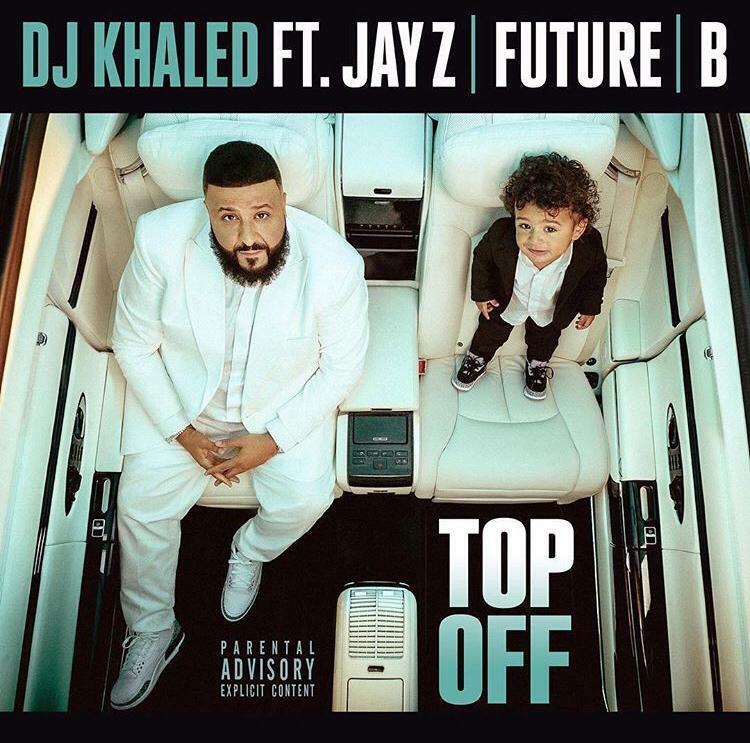 The first single features the all star lineup of Jay-Z, Beyonce and Future and this dubbed “Top Off”.